Contact our team to have our experts help you find the perfect blinds for your property. Our team’s professionalism and knowledge make it easy to choose the perfect blinds! Free, friendly and personal consultation is a part of the service. Widest selection of models, colors and materials – take your pick! 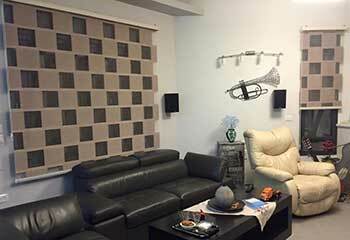 Our quality blinds and shades are affordable and suit every budget. Meeting customer needs and preferences is our specialty. Click on the images below to learn about a few of our many different window treatment products. Have a look at our roller shades on this product page if you’re interested in simple, versatile window treatments that don’t take too much attention or expense. Read more here. Why compromise on privacy and natural lighting? You can maximize both with sheer shades, enhancing the room’s look and feel while also protecting yourself from harmful UV rays. Layered shades offer a unique way to control natural light and privacy levels that also serves as a beautiful way to enhance the interior décor. Find out more here. 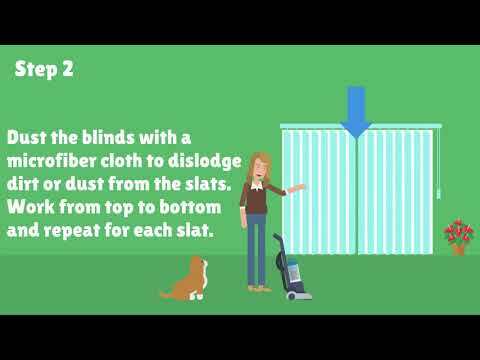 Window treatments need to do more than just block or filter sunlight. They need to add elegance and style to the room. With Roman shades, you’ll have no trouble complementing the surrounding décor. Learn more here. Heat saving cellular shades are a must-have for any home or business owner who’s conscious of electricity costs. Learn more about them on our product page and see the available options. 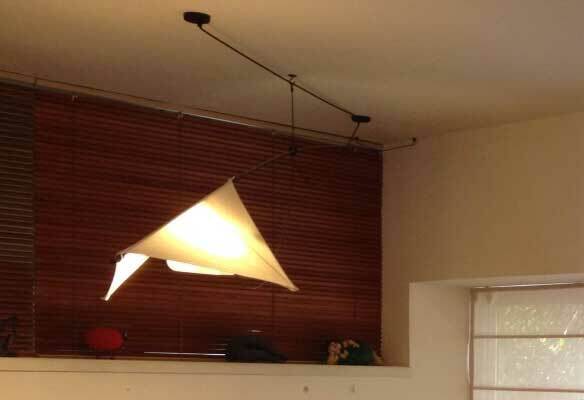 Why control your window coverings manually when you can simply get motorized shades? Use your smartphone, a remote handset, or your voice (that’s right, with Alexa, Google Home, or similar virtual assistants) to brighten or darken the room at will. 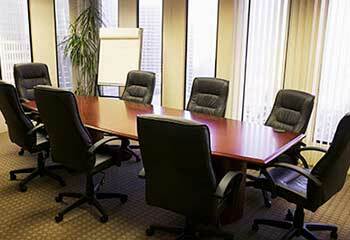 Our goods and installation services are available for business as well as homeowners. Learn about shades and blinds for commercial establishments on our dedicated product page here. Why settle for the drab and old when you can go with beautiful and modern window blinds and shades? The beautiful covering options Studio City Blinds & Shades has to offer range from the subtle and majestic to the intricate and sublime. Decorate your living room with beautiful pleated Roman shades made of sheer fabric that provides both privacy and visibility simultaneously. Modernize your West Hollywood office with motorized faux wood blinds that look and feel like the real thing, without the extra costs, and can open and close according to outside weather conditions, via special brightness and temperature sensors. Any blind or shade you get from us will be cut and modeled after your home or office windows, thus making sure that it provides complete light filtering and UV protection, without any sunlight piercing through the sides. Custom made shades make it so that your décor and ambiance remain optimal, and you don’t have to constantly brush aside or adjust the position of the curtains or drapes to compensate. Your Beverly Hills home will be the envy of the neighborhood with what Studio City Blinds & Shades has to offer. Sure, you can have your new motorized shades hardwired to your main power source. That has plenty of benefits, allowing these automated coverings to open and close in unison perfectly. But you can also get battery powered blinds, that won’t rely on your main power grid, thus remaining functional even during power outages. But that’s not all! How about making some use of that sunlight these automatic window treatments are blocking? With solar powered blinds and shades, you can do just that, and thus save yourself some money on energy, in two different ways. Homeowners who live close to Burbank and are looking for window blinds and shades that offer energy efficiency on top of everything else needn’t look any further. Whether it’s fabric roller shades that you’re after or actual wooden blinds, rest assured that the coverings you get from us will be of a superior quality. From bamboo to aluminum and vinyl, your new blinds won’t fail you and will last for a very long time. With the harsh sun that seems to occupy our sky for nearly eighty percent of the year, it stands to reason for you to expect your window treatments to last, and with our help and high quality products, they certainly will. Anyone who lives or works near Glendale or the surrounding areas can benefit from our professional consultations. No reason to search far and wide for a designer who specializes in blinds and shades. 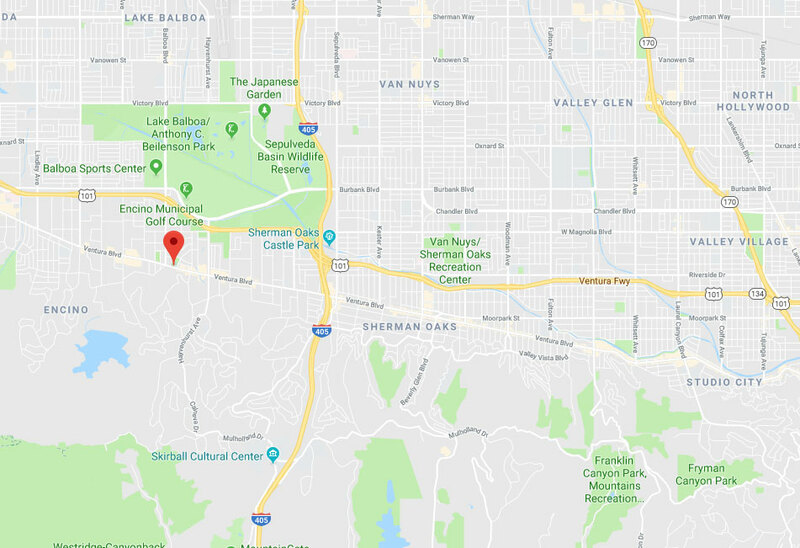 Residents of Culver City and business owners near San Fernando have us to call when they decide to upgrade their property with some beautiful and functional new window shades. Studio City Blinds & Shades offers free in-person consultations to help you find the perfect match for your home and office windows. Exceptional quality at great value! Whatever the style of your home or the decor in your room, we have the perfect blinds and shades for it. Our company carries the latest designs of Cellular Shades, Layered Shades, Sheer Shades, and much more. Our wide range has made us a trusted supplier to Studio City’s home and business owners looking for a window covering that makes a statement. We offer a professional consultation service, where our helpful team can assist with taking window measurements and provide advice. Book your appointment with us today! Find out more about our window coverings on offer by reading all the details of our latest projects. Learn more about it! After realizing he needed to lower his energy bill, this customer contacted us looking for an affordable way to do so. This customer wanted to have a wide range of privacy and light filtering options he could easily switch between. Learn more here. This customer wanted an 80s style look for his office boardroom. Find out how our team helped. Our apartment looks much airier and roomier with our new sheer blinds. Thanks so much for suggesting them. I enjoyed my experience with you and found you very helpful and professional. I was overwhelmed with the thought of installing drapes in our home, but your kind, professional manner really helped me. I’m very happy with all the drapes you installed. Our new vertical blinds are gorgeous! They make our sitting room look bigger and more elegant. You did a fantastic job helping us choose them and installing them. WANT TO AUTOMATE YOUR WINDOWS? 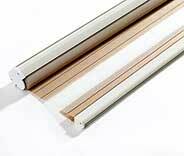 Our custom made motorized roller shades are the best way to do that. Contact us today! If you want to add décor and utility to a room, the most eco-friendly and energy efficient way to do that is to install new blinds or shades. 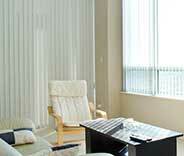 Window treatments do more than contribute to the interior fashion. They can allow you to easily control light filtering and even provide some added insulation. Use the online booking system on this website to schedule a free in-home consultation with one of our nearby experts. Thank you for choosing Studio City Blinds & Shades! Feel free to browse our website for more useful information until our appointment!